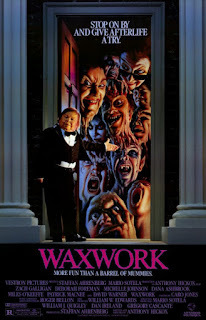 Chrichton's World: Review Waxwork II:Lost in Time (1992): Does meta better than Cabin in the Woods could dream off! 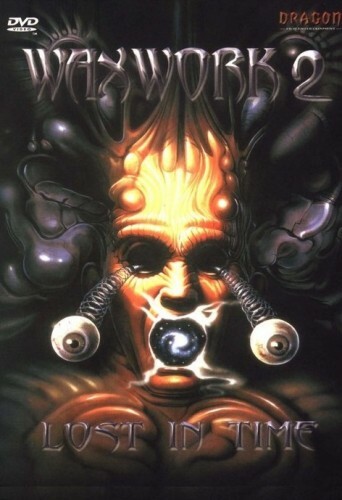 Review Waxwork II:Lost in Time (1992): Does meta better than Cabin in the Woods could dream off! 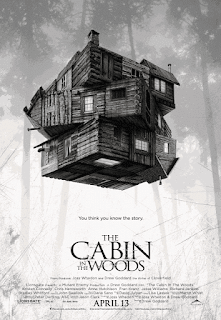 I do have to add that I think that this film handles meta much better than Cabin in the Woods. That one tried too hard and felt very forced.